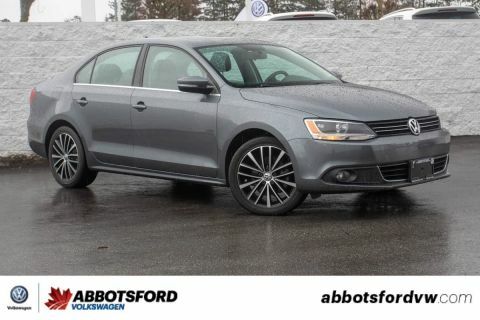 Check this fully loaded 2013 Jetta out! 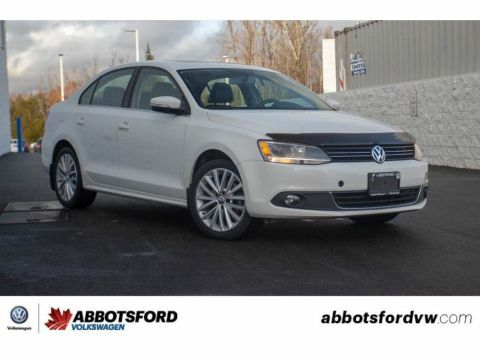 This car is a great deal for only $17,988 with all the features you could want! 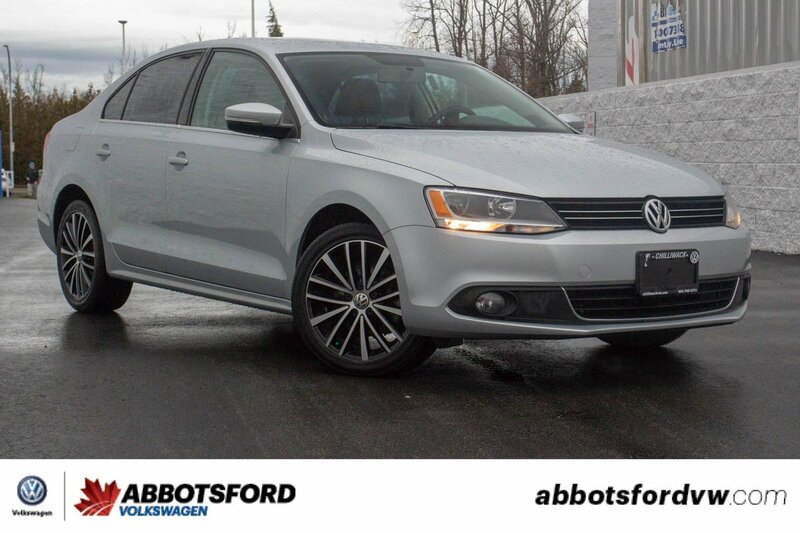 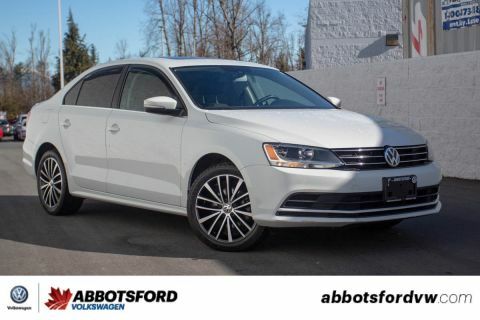 It also has super low kilometres with only 61,440 and every service has been done, by us, Abbotsford Volkswagen!